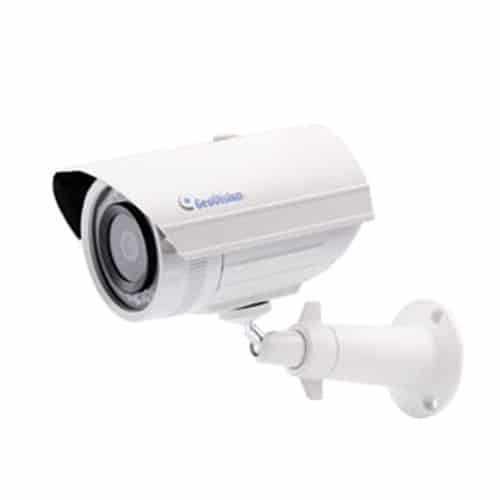 Geovision GV-EBL2100-2F is a bullet camera equipped with 1/2.8″ progressive scan low lux CMOS enabling dual streams from H.264 and MJPEG codec. This implicit bullet camera offers a frame rate up to 25 fps at 1920 x 1080p resolution. 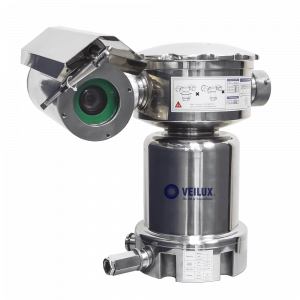 This intelligent IR device with a removable IR-cut filter enables both day and night monitoring. With its WDR technology, it can process scenes with contrasting intensity of lights and produce clear image. It adheres to IP67 ingress protection standards and works on DC 12V / PoE (IEEE 802.3af). 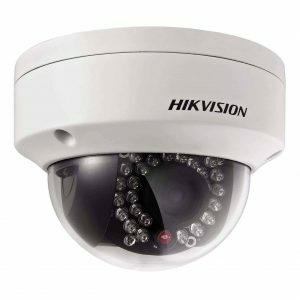 Furthermore, with the help of Defog and motion detection technologies, a much clear image is captured in this dome camera. Other important features include text overlay, tampering alarm and privacy mask. 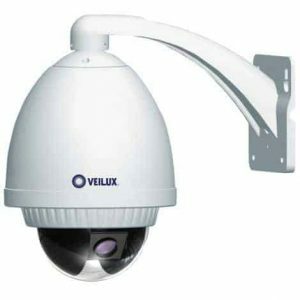 This IK10 vandal resistant device enables IP address filtering with a megapixel lens. The recording is assigned by GV-Edge Recording Manager (Windows & Mac). It supports iPhone, iPad, Android and 3GPP and supports 31 languages on Web interface. It is ONVIF (Profile S) conformant and has more storage options such as NAS.